In the Webb’s catalogue it gives a nice little description about the G50’s racing capablities back in the day. 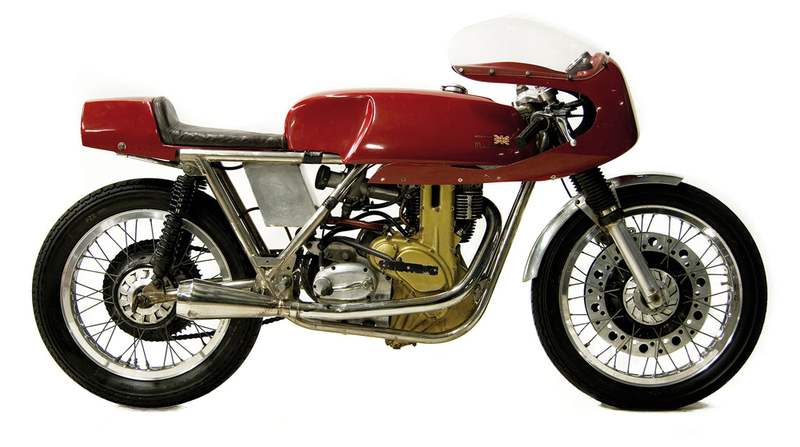 “Competing against the Norton Manx, its 90.0 x 78.0mm 50bhp engine produced a top speed of 135mph (217kph) which made it slightly slower than the Manx; however, the lighter Matchless could take the day on tight and twisty circuits. 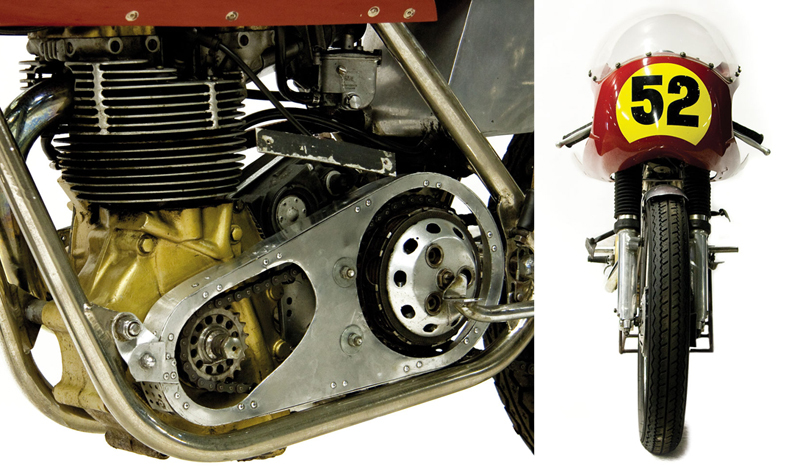 It was this that made the G50 a legendary piece of precision race kit. Just as the 7R had achieved a decade or more before, the G50 quickly made itself a good name, being acknowledged as exceptionally quick in the ‘middle-power’ range so essential on twisty circuits. 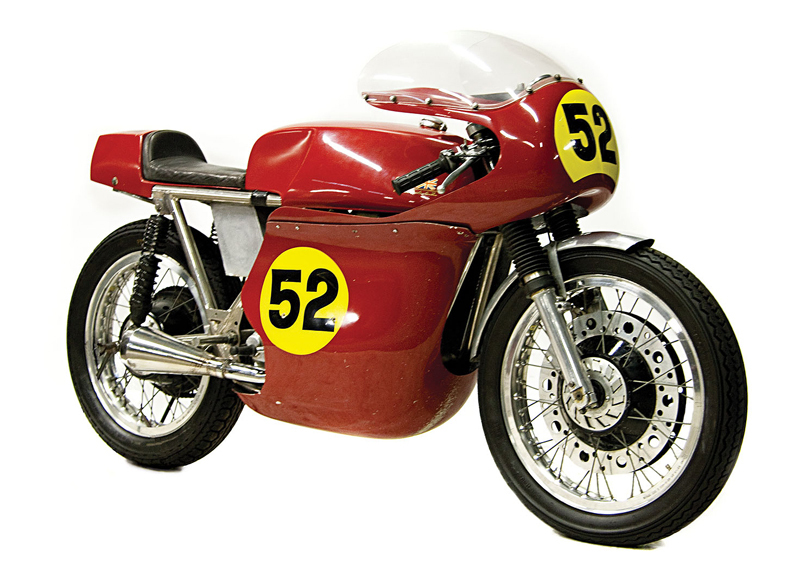 In maintenance costs, too, it found favour with the riders, for it seemed to maintain its tune far better than did the slightly faster 500 ‘Manx’ Norton and spares cost less: always a point with the hard-up chaps who constituted the backbone of the sport.” Although, I think these days, someone who can afford $35k won’t be worrying too much about the maintenence costs. The G50 might sell for more than you and I are willing to spend — unless of course Billy Joel and Jay Leno are reading Pipeburn again. Having said that, there are a couple of other bikes in the catalogue that are surprisingly affordable for those of us that don’t have obese wallets and a team of antique bike mechanics at our beck and call. To view all the bikes on offer, check out the Webb’s catalogue — they do ship these bikes all around the world, so you have no excuses.